Tacit chair follows the unconscious movements of the user, more smoothly than conventional chairs, and provides active sitting postures that inspire creative thinking. 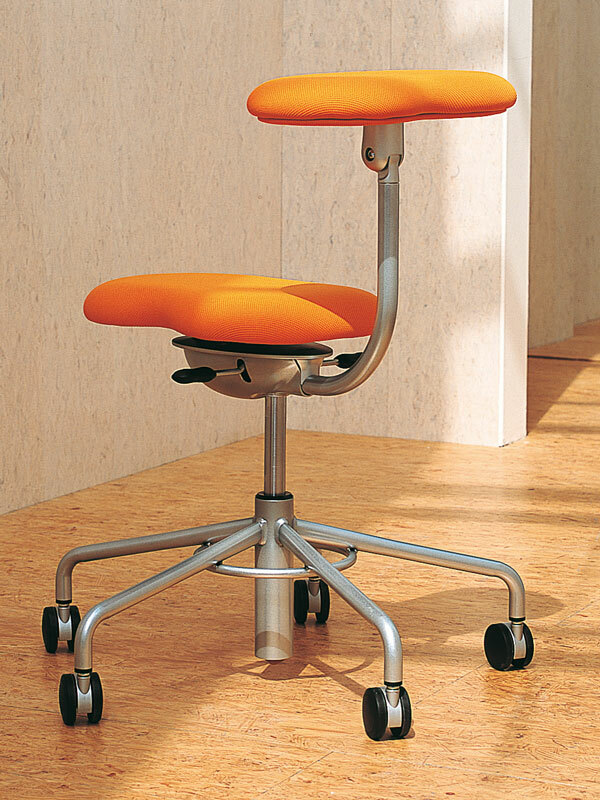 The seat and the multi-pad (back-rest) swivel at 360-degree by an innovative gyro-movement function. Moreover the multi-pad can be turned to horizontal position. Tacit chair meets the respective person’s needs for comfort, function and suitable for communication in any business environment. 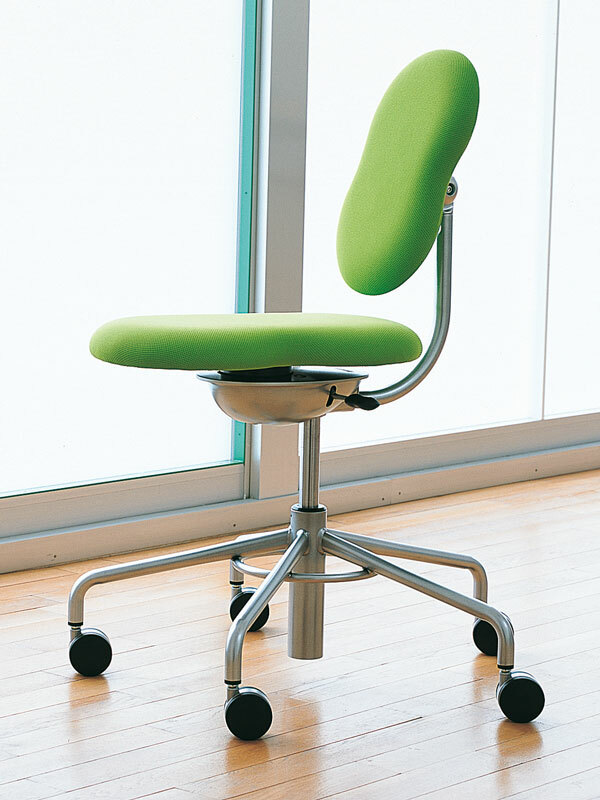 Besides, Tacit is developed from the idea of universal design and the seat adjustment handles are located at both sides within an easy reach.